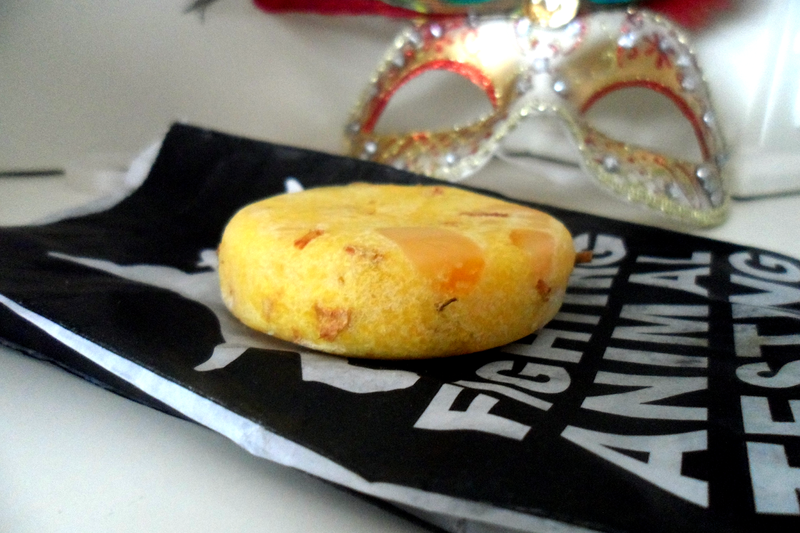 For part of my birthday present I got a shampoo bar from Lush as I've been wanting to try one for awhile now, so I was so happy to receive one. Honestly I didn't have high expectations for this at all and I really don't know why I guess I thought it just would be sore to rub against your scalp and that I would only get about 3 uses out of it. Well was I so wrong. I adore this product so much and have used it about 13 times now and it still looks like it was never used and as soon as it touches water or you rub it on wet hair it creates such an amazing lather (and is in no way sore to rub onto your scalp). The Godiva is a 2 in 1 bar so as well as being shampoo it also conditions your hair which is amazing because I'm so lazy when it comes to conditioner to be honest. It's scent is something I wouldn't normally go for but I actually adore it, especially the scent it leaves on your hair, it just has such a clean fresh scent to it. Of course knowing that it contains all natural products and is not tested on animals makes me beyond happy. Lush do other shampoo bars and some are even designed for certain hair needs such as sore,dry or itchy scalps and even dry hair. Each bar costs £5.50 except the Godiva that costs £6.50. After using this and still having a good few uses left in it I can't see myself ever going back to a normal shampoo and next time I'm in a Lush shop I will definitely be stocking up on these and cannot wait to try the others in the range that they have to offer. 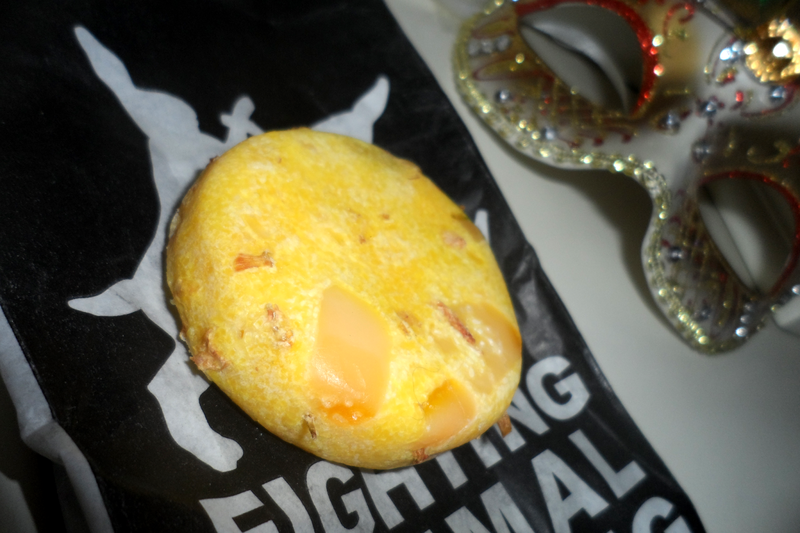 Have you tried any of the Lush shampoo bars? There are so many LUSH products I need to pick up :) I'd love to try a shampoo bar! This sounds so nice! I love lush goodies! My sister used to work in Lush and used to use her discount to spoil us every birthday and Christmas. Definitely need to treat myself to some soon. Will def have a look at their shampoo bars! I too would have thought they wouldn't have lasted long and would be awkward to use. Great review, I love Lush products and this is definitely on the wish list!